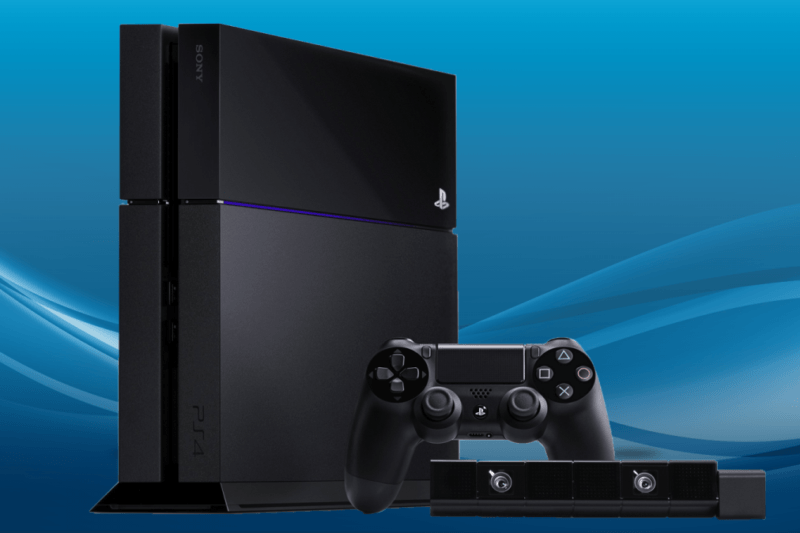 Sony's PlayStation 4 is due for a major firmware update. Version 3.50 (codenamed Musashi), which enters beta status tomorrow, includes a number of noteworthy features that many would argue should have been added long ago. When the update arrives, gamers will finally be able to receive notifications when friends come online. Speaking of online play, User Scheduled Events will let gamers set a date and time for a future play date. When the time comes, those signed up for the event will automatically be added to a party. Another feature called Play Together lets all members of a party see what each person is playing so they can either join in or start a new game. Conversely, Sony will soon allow gamers to appear offline so they won't be bothered by others when trying to watch a movie or play a single-player title. If you've ever just wanted some alone time, you know how useful a feature like this truly is. Sony is also bringing livestream support for Dailymotion to the PlayStation 4. The update will additionally support archiving live broadcasts as is offered with other streaming services. Last but not least is the addition of Remote Play for PC and Mac. Unfortunately, Sony says the feature won't be available to test in the upcoming beta but should be available when the final version rolls out to all. No word yet on when exactly that'll happen.